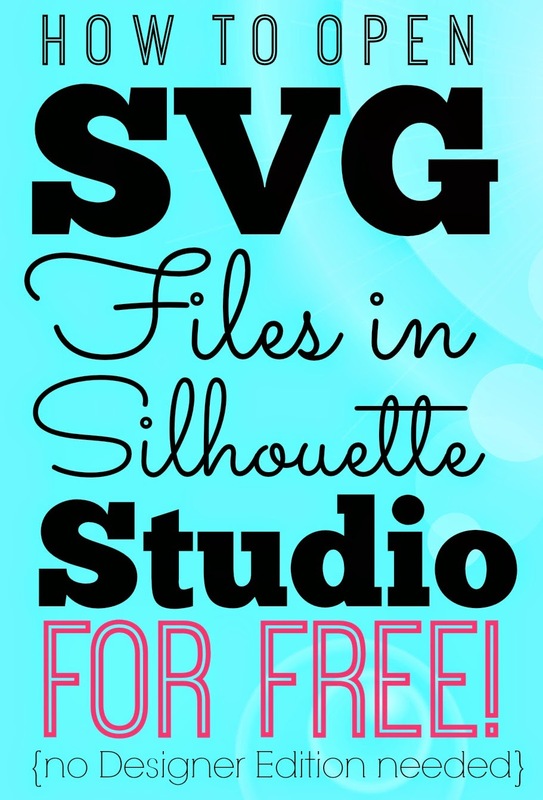 So you got yourself an SVG file and you want to open it in Silhouette Studio. 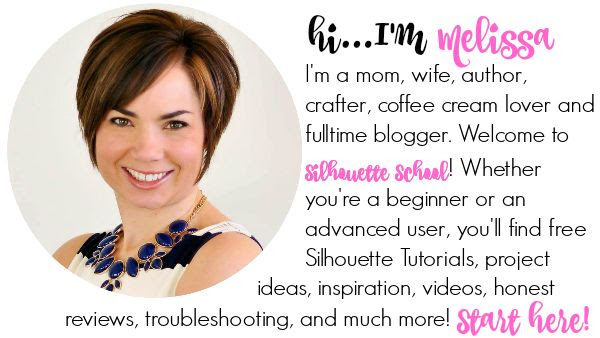 If you have Silhouette Studio Designer Edition (and here are 13 reasons I say DE is worth it) you can simply drag and drop the SVG file into the Silhouette Studio work area to access the file. 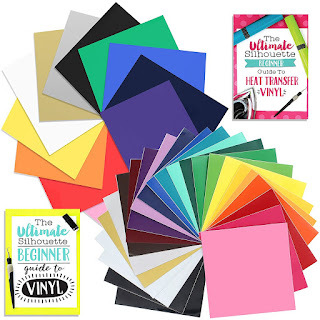 In Step 1 you navigate to find your SVG file on your computer. Then in Step 2 choose the new type of file you want. I like to pick JPEG from the drop down list. Enter your email address in Step 3 so the JPEG file can be emailed to you. And finally, in Step 4, click CONVERT. You'll be sent an email with a link in it which you need to click to download your JPEG file. The file will be downloaded to the folder or desktop where you assign it on your computer. Now, as a JPEG file you can drag and drop this file into Silhouette Studio. 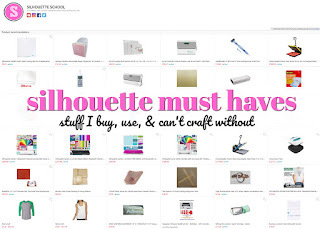 If you need a refresher course on cutting any JPEGs in Silhouette Studio, click here. 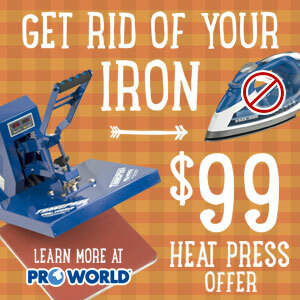 Then you can simply trace the design to get the cut lines around it and make it into a cuttable design. Now....despite the free SVG to JPEG workaround, I still say Silhouette Studio Designer Edition is worth the upgrade especially if you can find it on sale for around $30. Scalable Vector Graphics. As the name implies they are meant for scaling up & down without losing any details or getting pixelation. If you have access to vector graphics software such as Adobe Illustrator, you can convert the SVG file to a DXF or GSD file. These give you better quality and are easier to use than converting it to a JPG. Followed instructions for SDE but it didn't cut. What did I do wrong? 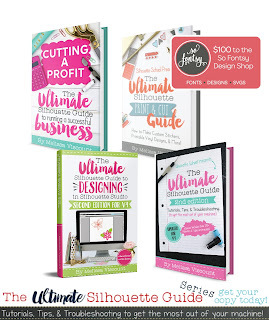 Once you have your svg file open in Studio you need to go to the cut menu and choose cut...then you will see the red line appear and it will cut. Mine won't cut either. It says the JPG file is pixelated and the size needs to be reduced. When I reduce the size way down it pretends to cut but doesn't. Not sure what went wrong. 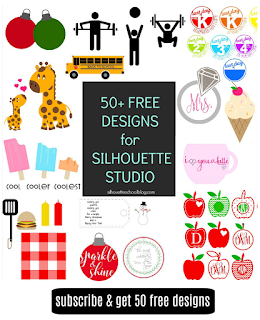 I came across this page because I was looking to get vector graphics files (either EPS or SVG) in to Silhouette Studio. I think the better way to do it is to use a free vector graphics program, like Inkscape, and convert your SVG to a DXF. 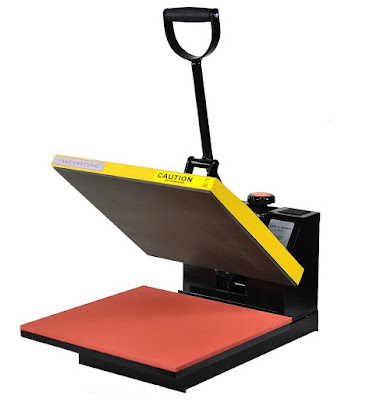 Silhouette Studio, even the free version, can import a DXF directly. So there's no need to lose quality going from an SVG (vector) -> JPG (raster) -> Silhouette trace (also vector I believe?). So yeah, just convert your vector graphics to a DXF and import that directly.